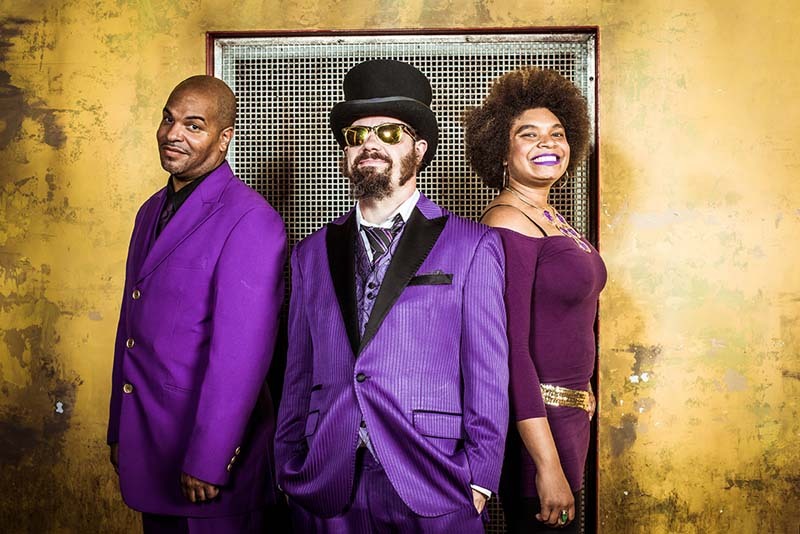 Secret Agent 23 Skidoo is a Grammy-winning, internationally touring, purple tuxedo rocking family funk and positive hip hop phenomenon! His beats will get the whole fam making funk faces and his lyrics never ever ever dumb it down. Bring your doubts, he’ll get rid of them quick. Looking into this instrument with its myriad of reflected lights and colours, discover the beam that caught Secret Agent 23 Skidoo’s imagination as to what he wanted to be when he grew up. Join him for this up close question and story time.